The Nene Valley Railway (NVR) is a preserved railway in Cambridgeshire, England, running between Peterborough Nene Valley and Yarwell Junction. The line is 7 1⁄2 miles (12.1 km) in length. There are stations at each terminus, and three stops en route: Orton Mere, Ferry Meadows and Wansford. 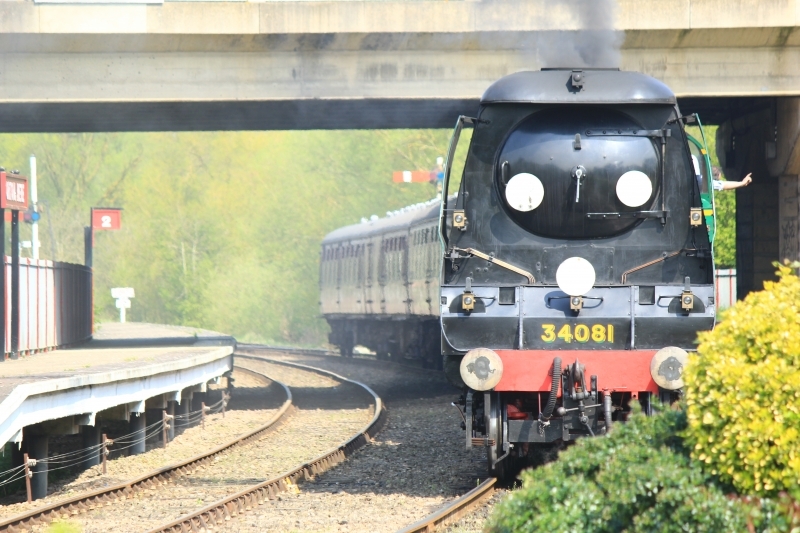 Please give us your overall rating for Nene Valley Railway.